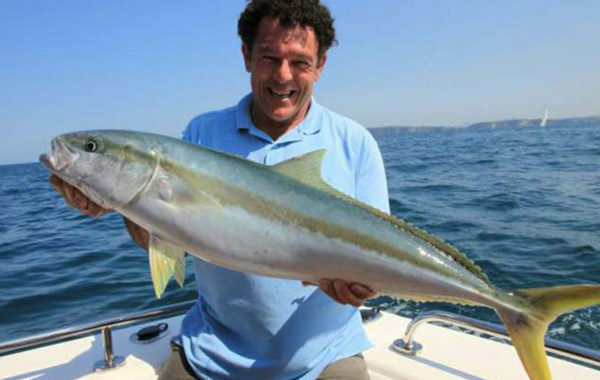 Sydneys best Game Fishing charter. 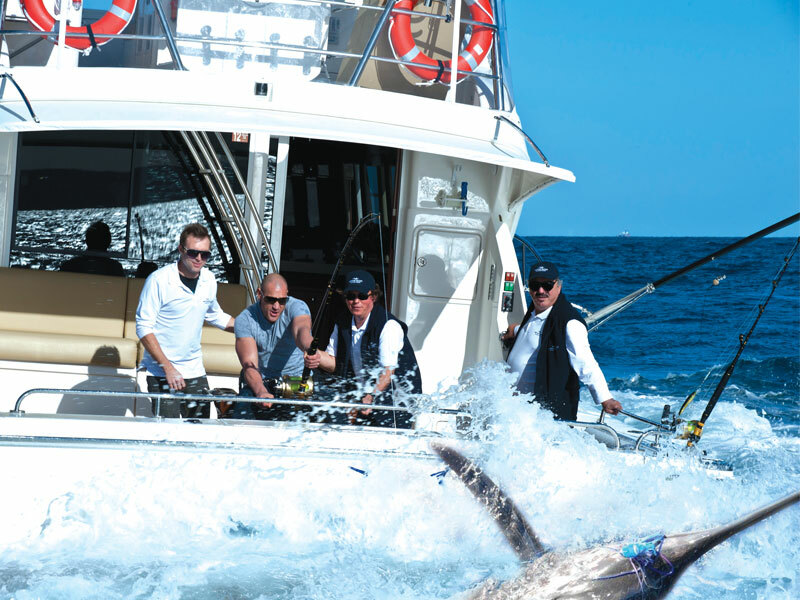 Game Fishing is a great Australian pleasure. 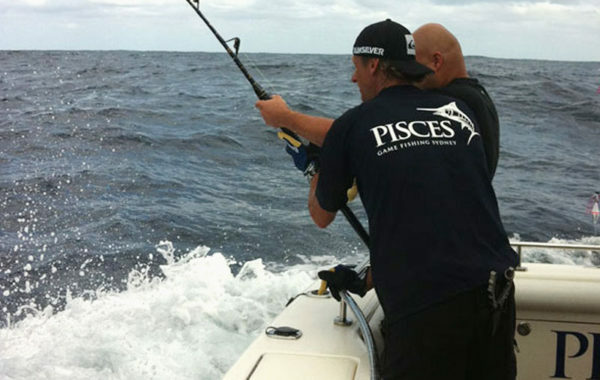 While enjoying it as a pastime, some don’t get to experience the pinnacle of fishing locations or technology. 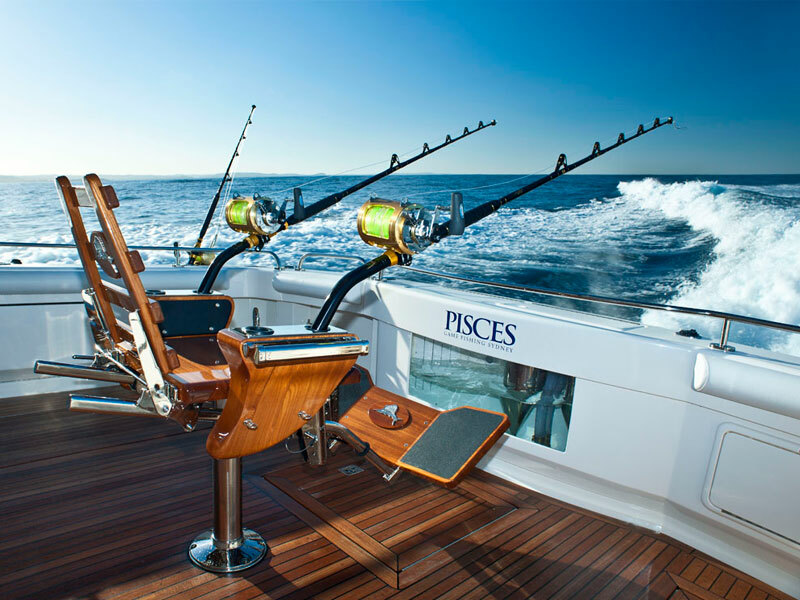 Loaded for adventure, and kitted out with the fishing gear of boyhood dreams, our stunning motor yacht is the ultimate game fishing experience in Sydney. 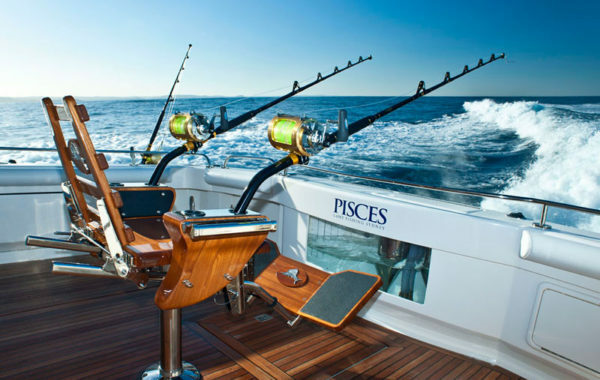 Pisces is a stunning Riviera 56’ foot (LOA) which takes up to 10 anglers. 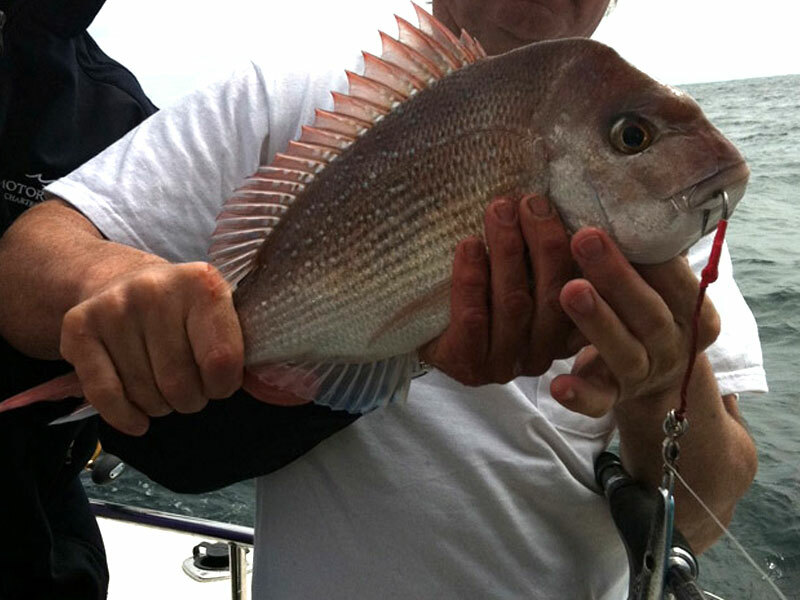 Equipped with outriggers, downriggers, sonar, radar and cockpit cameras, we cater for everyone from the discerning game fisherman to the novice. 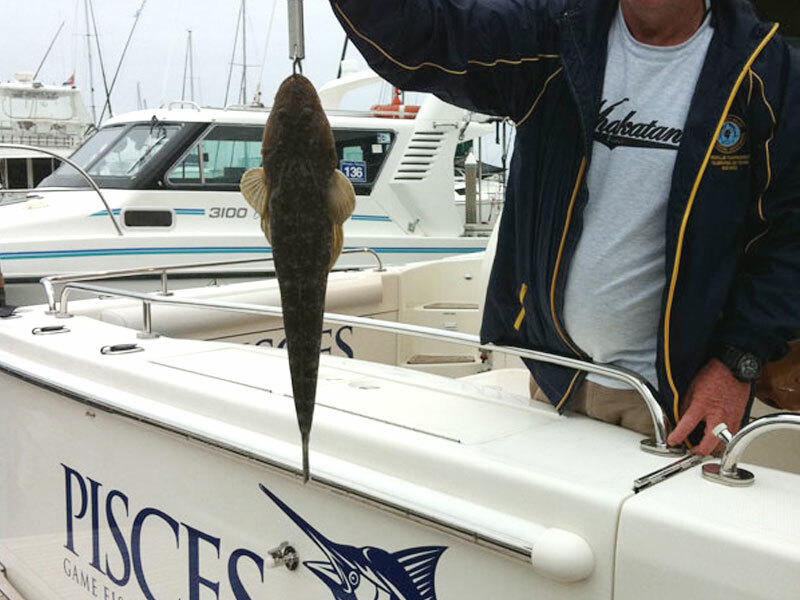 With our experienced crew and staff, you’ll always be in the latest hotspots in the harbour or out past the shelf. 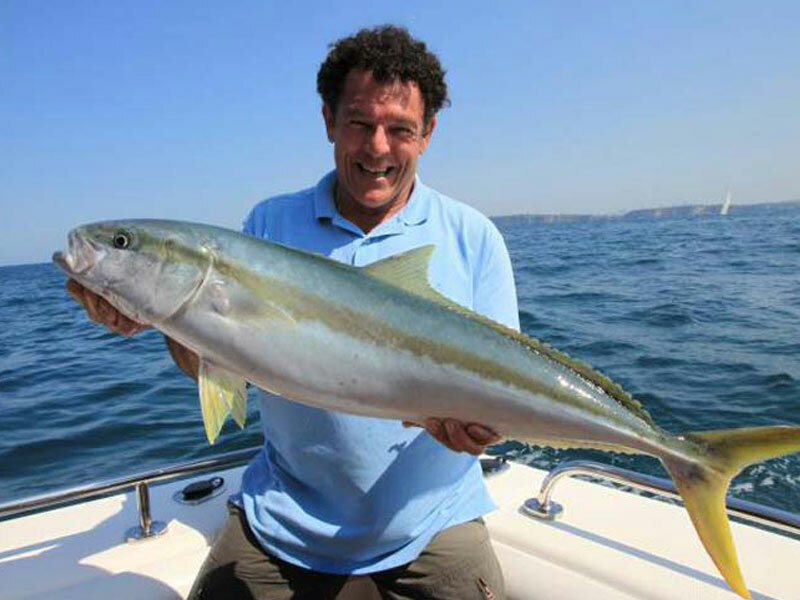 You’ll also be able to draw on our wealth of knowledge and become more technically skilled. 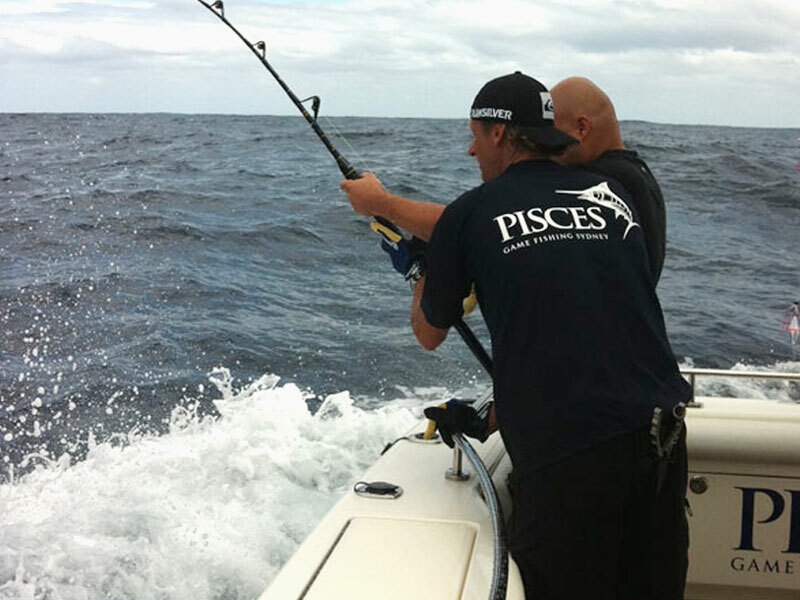 With no less than 15 custom made rods by the legendary Ian Miller, plus a host of other top of the line Shimano rods, Pisces is equipped with the best tackle money can buy. 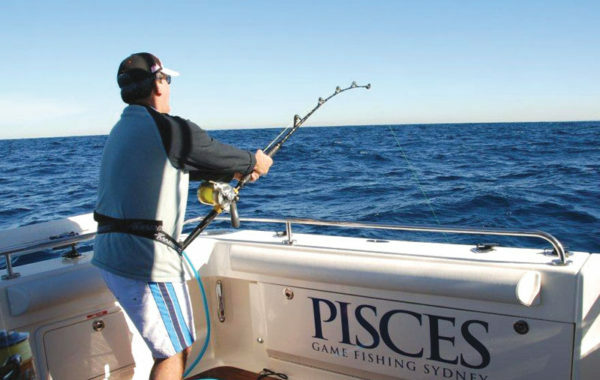 Pisces enjoys exciting game fishing options in Sydney the whole year round. 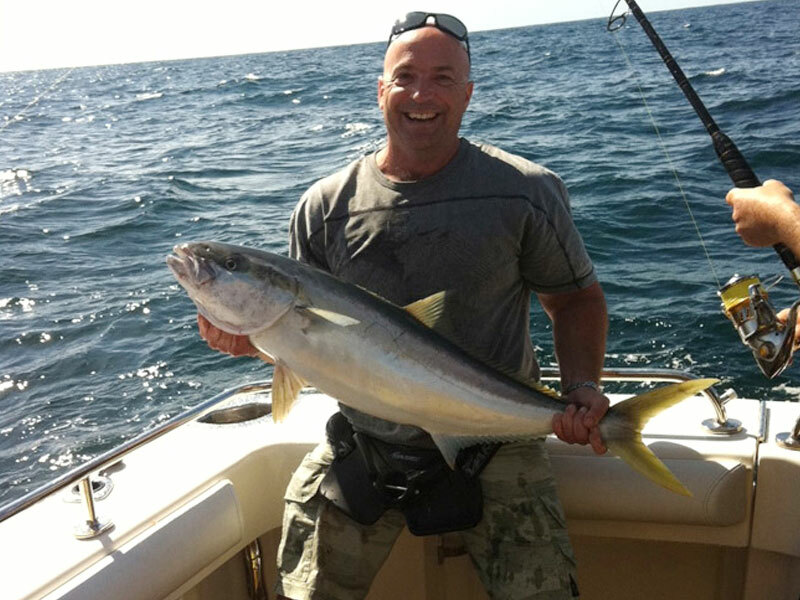 Jigging and/or live baiting for large kingfish on the offshore reefs is a very effective way of catching big game fish. 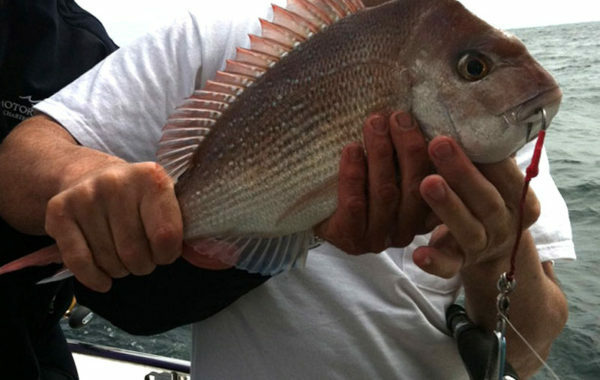 Mulloway and snapper can be caught this way too with similar techniques. 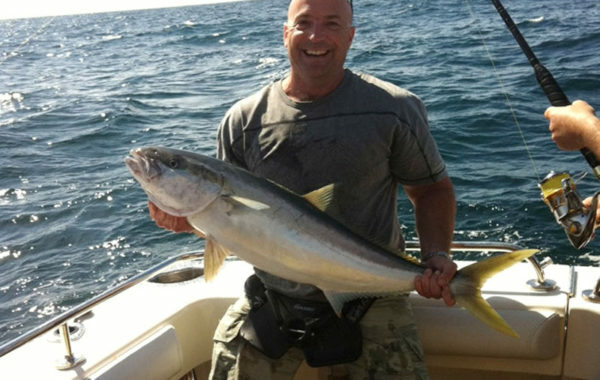 The deeper offshore sea mounts like Browns Mountain are also a reliable producer of Gemfish, Blue Eyed Cod and Hapuka. 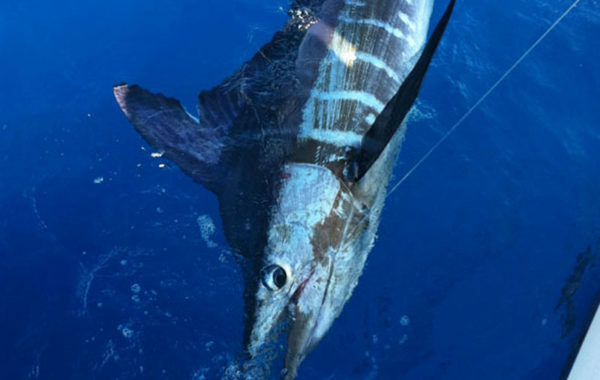 This requires specialist equipment which we have on board Pisces, as the depths can be around the 400m mark. 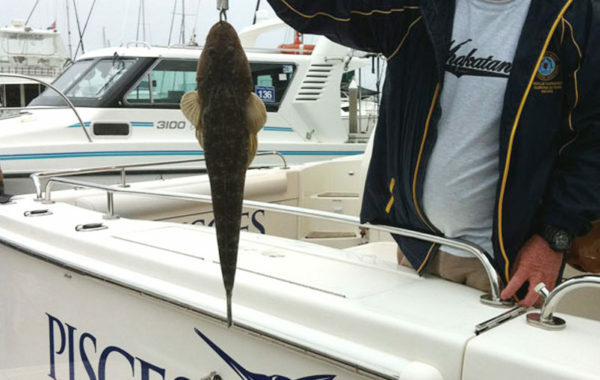 Inshore reefs and gravel patches like Long Reef, produce a lot of flathead all year as well, and snapper – particularly on soft plastics is an effective and probably more sporting way to fish for them. 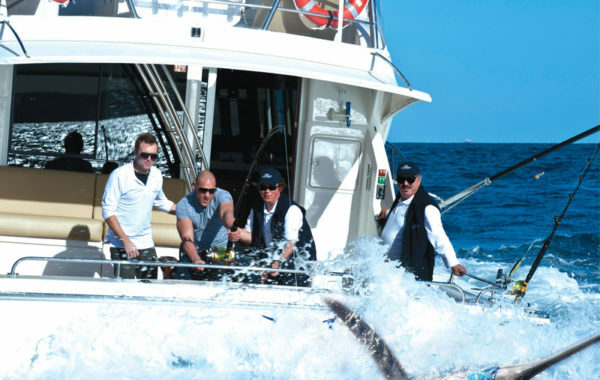 All in all, we have everything covered from squid fishing in Sydney harbour to blue marlin game fishing. 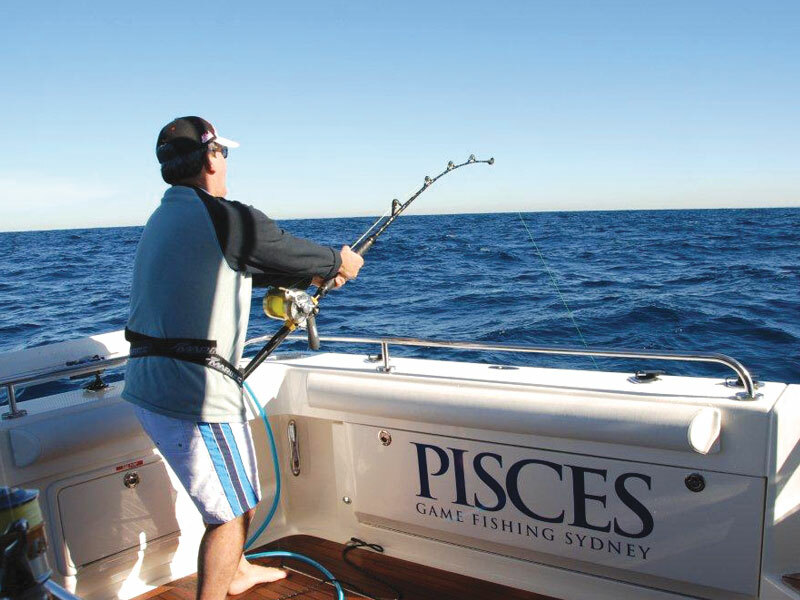 With its fully equipped galley and luxury appointed saloon, Pisces is ideal for deep sea fishing trips outside of Sydney. 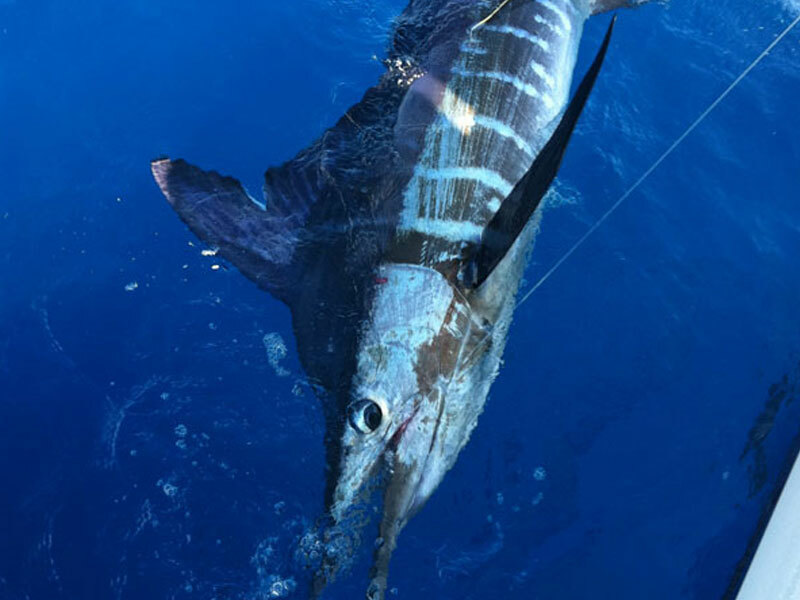 A full days (8 hours) game fishing for up to 10 guests, fishing far and wide off Sydney, and including all food and beverages from $9,990.